Drake offers “state of the art” injection molding of both Torlon® & PEEK materials. Our in-house molding department is equipped with machines capable of maximizing the properties of the raw materials while molding parts ranging in size from .03 oz to 20 oz. We design our process to meet your needs. Our Toyo injection-compression molding machines combined with our experience processing Torlon and PEEK enables us to do what others cannot: precision tolerances, zero draft, selective fiber orientation and heavy cross sections. 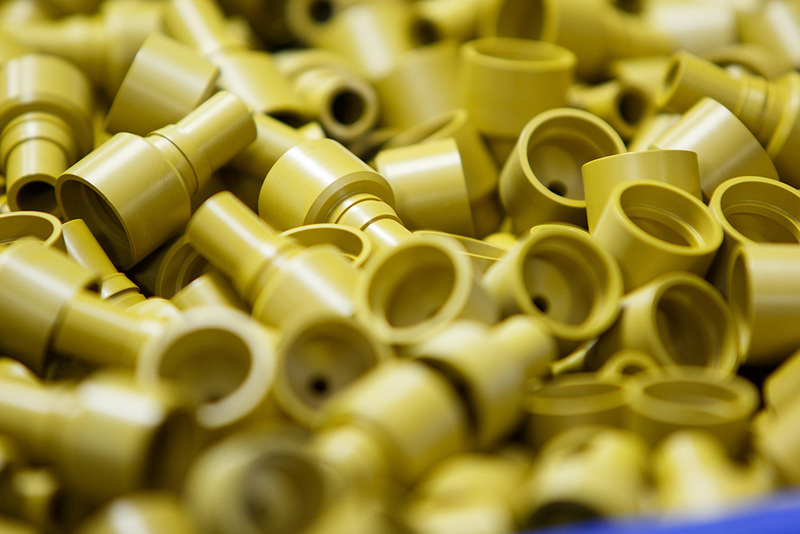 Injection molding is the most cost effective conversion route for higher volume parts. 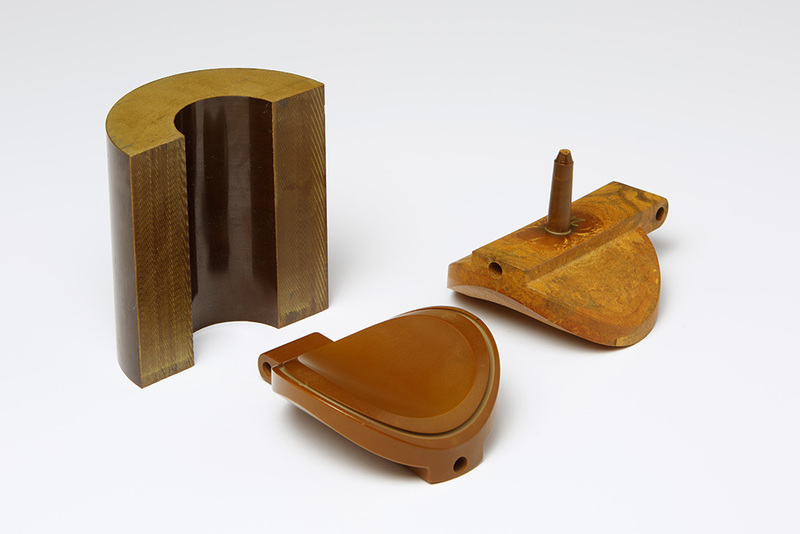 Today, we mold parts with annual quantities between 500 and 500,000 parts. Hard to machine geometries are best molded to final form when molded tolerances are functional. 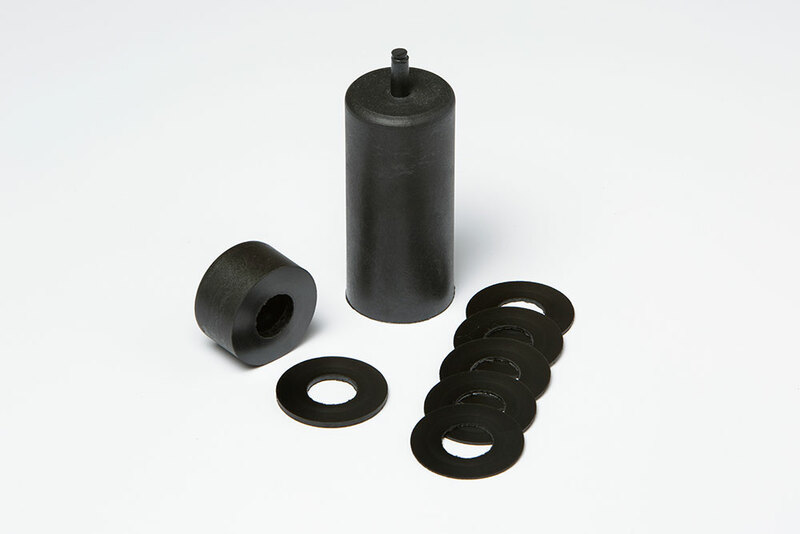 Let us apply our process know-how to arrive at the most cost effective process to manufacture your Torlon and PEEK parts. 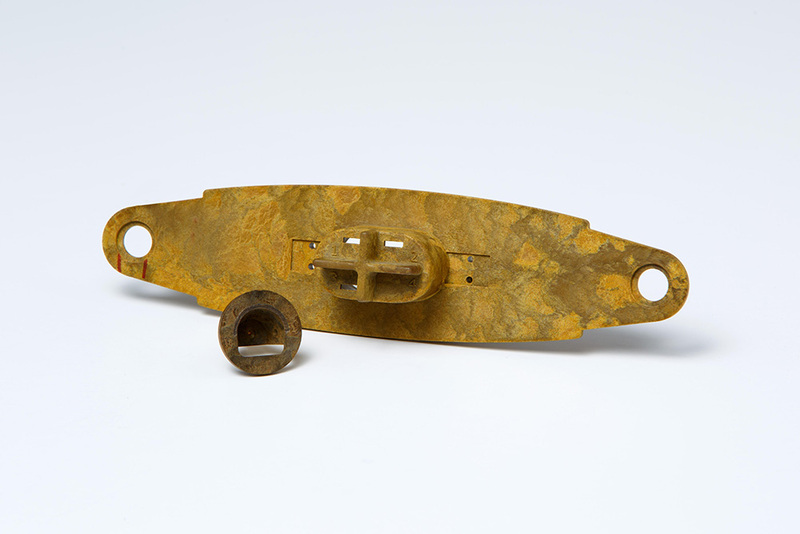 We will work with your existing tooling or develop new tooling. Near Net Shapes – What are their benefits? Near net shapes offer a balance between the cost effective conversion of injection molding and the precision of CNC machining. 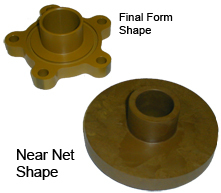 Near net shapes are great for geometries that result in a poor machining yield from a stock shape or those requiring complex tools that are not cost justified by the volume of parts.